THERE IS NEVER AN OFF SEASON! 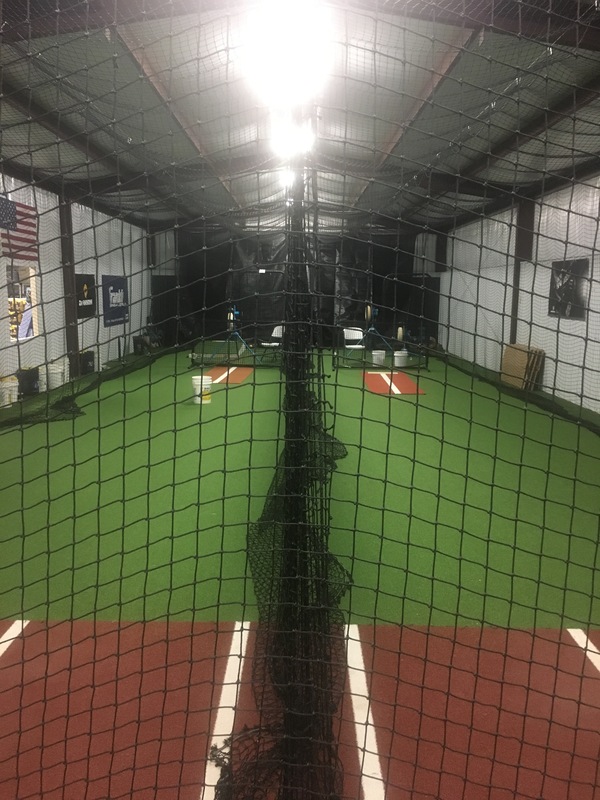 One On One Sports is equipped with two retractable indoor batting cages, artificial turf, pitching machines, portable pitching mound and more. 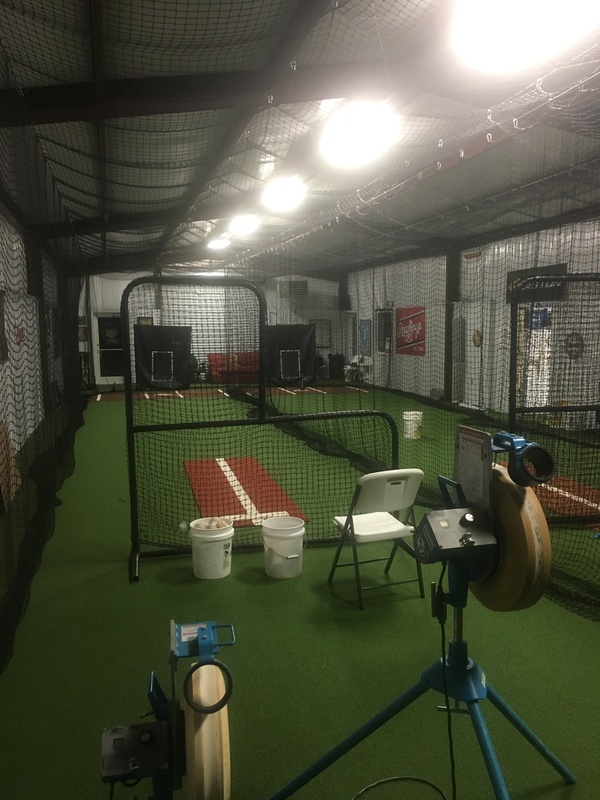 Our goal is to provide you with knowledgeable staff and the best equipment so you can improve your skill level and talent. Use the Let’s Get Started form below and complete the requested information. 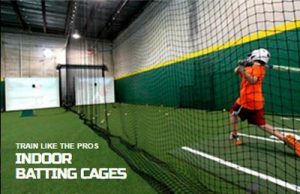 Be sure to include “Cage Rental Appointment” in the message box. One of our friendly staff members will contact you shortly. If a good ole’ fashion phone call is your preference, please give us a ring at 912-529-3761 or 478-494-4908.